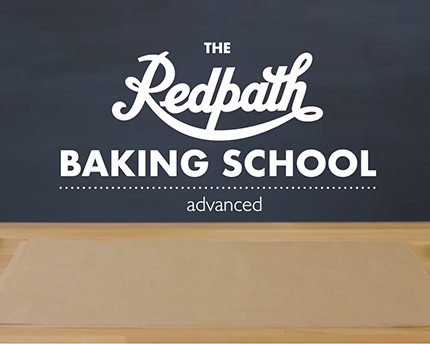 Redpath Baking School is back with our advanced techniques video. Let the Redpath chefs show you how to: make caramel, split & level cake layers, apply a crumb coat, make a paper icing cone, and shape bread dough for a loaf pan. 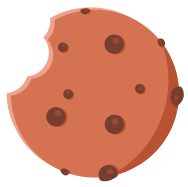 Challenge yourself to master them all and bake like a pro!